The philosophy of preventive roof maintenance centers on the idea that solutions should precede issues. As is said, an ounce of prevention is worth a pound of cure. In most cases, you can identify red flags that spell an impending leak. 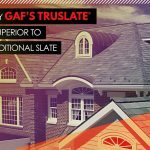 For instance, discovering seam defects or missing shingles should give you an inkling that a water intrusion is on the horizon. Any experienced commercial roofer would tell you that a minor problem costs less to fix than a major one. Scheduling a thorough roof evaluation in the spirit of preventive maintenance could save you a lot of money. 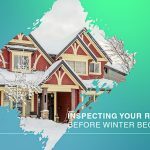 After all, setting up inspections is usually free and asking for estimates generally involves no obligation. Detecting and dealing with causes for concern early would most likely not disrupt your business. 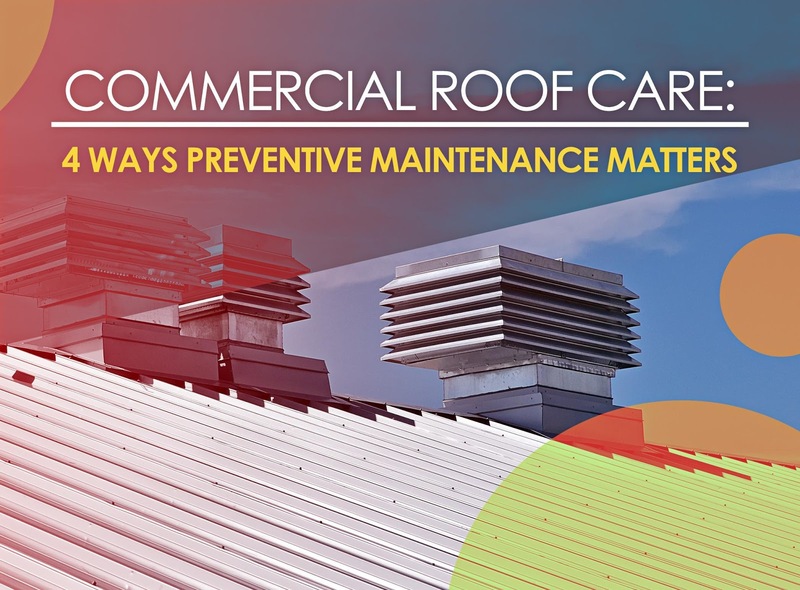 Since stopping your operation for hours or even days could mean substantial profit loss, it’s financially sensible to embrace preventive roof maintenance. 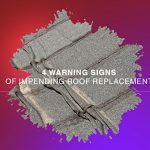 If you don’t prevent problems before they arise, your roofing product’s manufacturer might blame you for the roof failure. 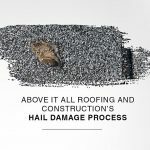 It may not honor your warranty due to neglect, causing you to shoulder the cost of the necessary wind or hail damage repair. 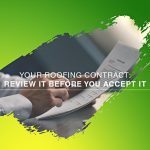 By and large, commercial property owners must do their share to keep their roof in good shape. Let Above It All Roofing and Construction help you create a preventive maintenance plan for your commercial roofing system. Call us at (918) 217-8890 today to talk about your needs in Edmond, OK.